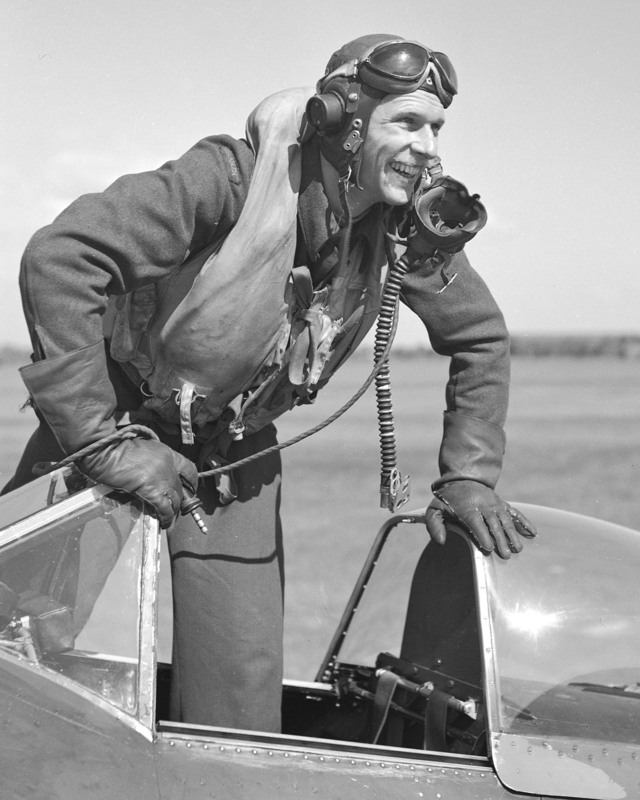 August 1, 1944, Flying Officer J. H. F. Kenny flew Typhoon 1B JP650 Y. He crashed near Courvaudon. He was captured and became a prisoner of war.